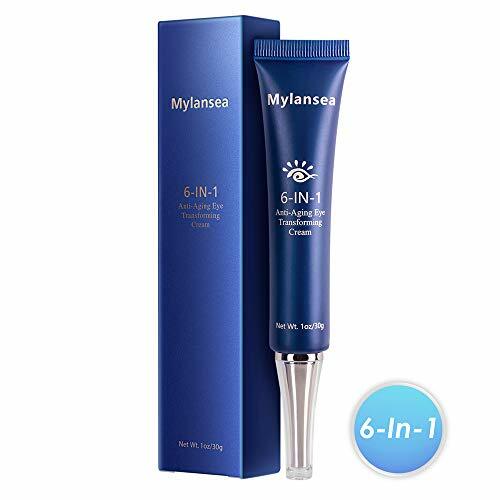 Why Mylansea eye cream can effectively reduce dark circles? The occlusion of the capillaries of the eye can cause pigmentation due to non-circulation, resulting in dark circles. Mylanse eye cream uses ORYZA SATIVA extract to activate platelet cells, boost blood flow to eyes (improving microcirculation). Mylanse eye cream contains various elements and vitamins to replenish and rejuvenate the eye area. Besides, the extract of the LEONURUS SIBIRICUS is used to break down and stop melanin pigment. How to Apply Creamy Eye Treatment? May temporarily cause burning sensation, stinging, or skin irritation to certain individuals or skin-types. These possible side effects vary from one person to another. Please review all ingredients for possible skin sensitivity or allergies before use of the product. Immediately discontinue use if you experience any adverse reaction.